Guys who live in Boston will likely know or recognize Stephen and David St. Russell. They are an outgoing and friendly couple who bought a fixer-upper in Dorchester earlier this year. Stephen and David are in the midst of turning a 19th century Victorian house that was in some serious need of TLC into their dream home. 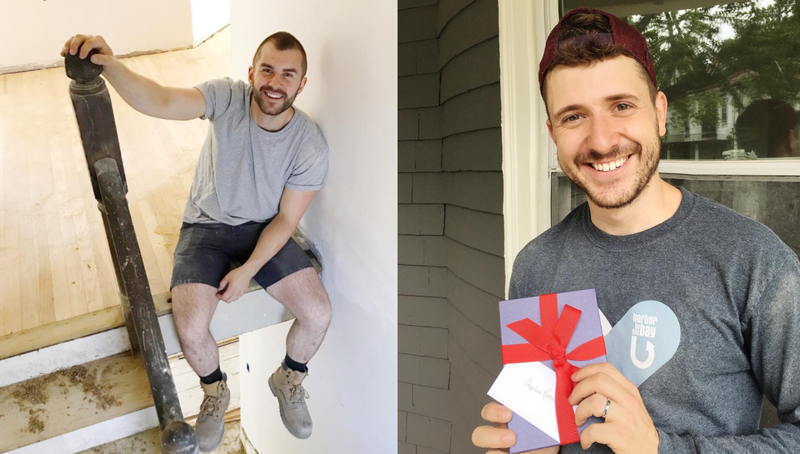 Like all good Millennials they have set up a website to share their story, which you can see here, and are using Instagram to document the house’s transformation. It is far more fun following these two on Instagram than any faux-reality show I’ve seen on HGTV. Follow these two on Instagram here, instagram.com/place.st.russell.